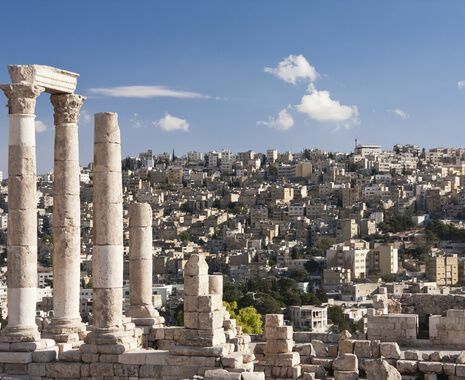 Join a group of like-minded solo travellers on a tour of the highlights of Jordan including the capital city of Amman, religious sites, desert landscapes and the remarkable ruins of Petra. 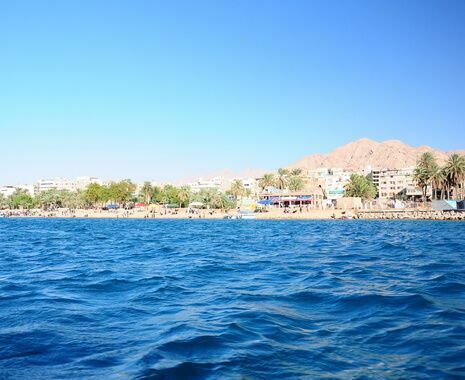 Conclude with time at leisure on the shores of the Red Sea. 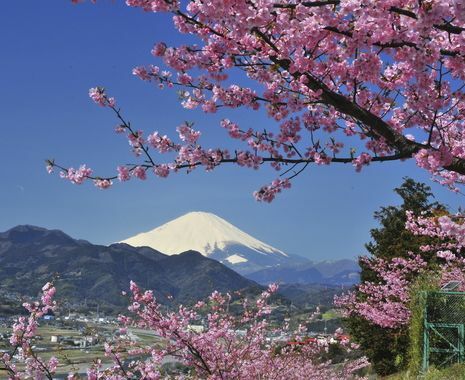 This tour involves walking over rough terrain. At Petra, visiting the monastery and the High Place of Sacrifice requires a steep climb. 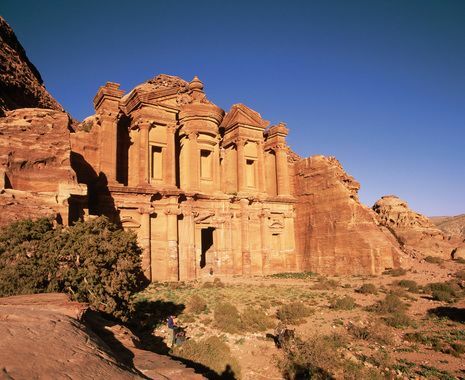 This tour is based in 4- and 5-star accommodation except in Petra where the accommodation should be considered more basic.